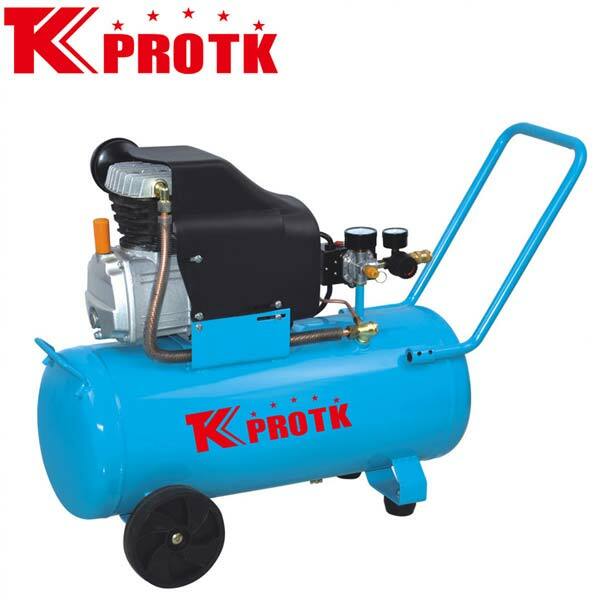 We are the largest manufacturer, exporter and suppliers of Air Compressor (TK-FL40) in Yongkang, China. The offered range of compressors are capable in various specifications as per the requirement of the clients. They are manufactured using the best quality materials obtained from reliable vendors. Our team of experts ensure that only quality approved products reach the market. We are capable of handling bulk orders with an assurance of safe and timely delivery.